 Do you require a rubbish skip and find yourself searching for ‘skip hire near me?’ Then look no further! 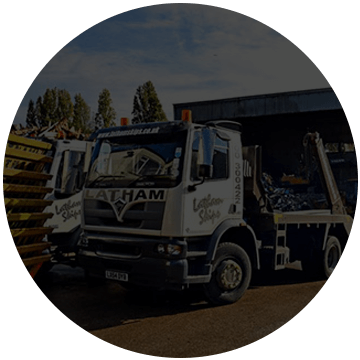 At Lathams Skips, we offer same day skip hire depending on the availability and hour that you call. Our Mini skips are 4 cubic yards making them the cheapest and most affordable mini skip for hire. 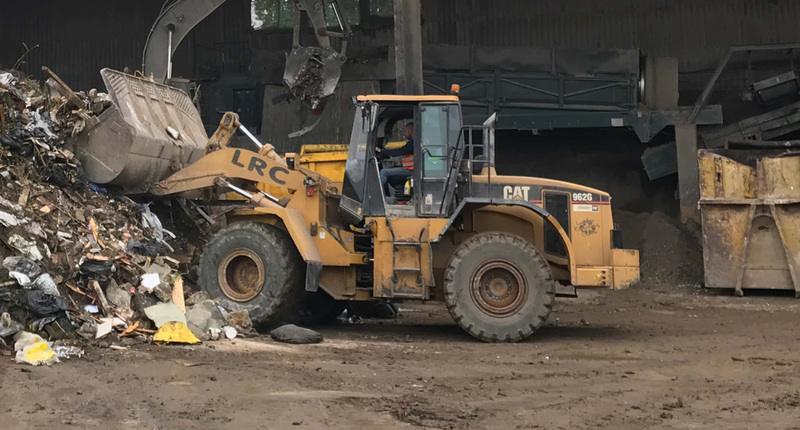 A skip measuring at four yards is perfect for anyone in South East London currently undergoing or wanting to start a removal process for their home.  If this matches your situation, this is the perfect skip to hire.  We provide local and reliable waste collection services to help assist with your waste removal process. 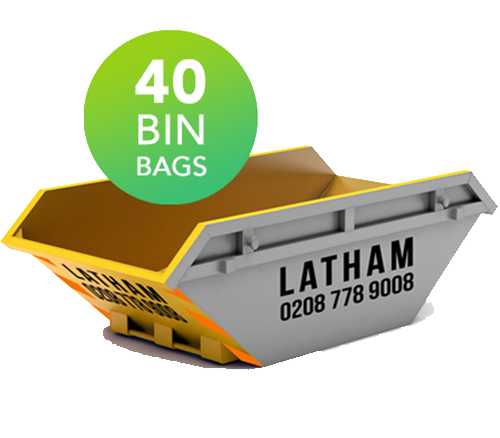 At Lathams Skips, we want to help you in getting the perfect skip size; after all, it should not have to be a daunting process.  There is no doubt that all you want to do is go ahead with disposing some junk and trash! 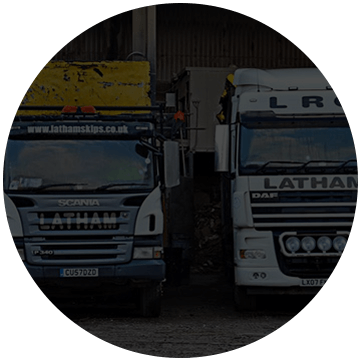 We are aware of this at Lathams Skip Hire and want to help make your process so much easier. You can call us on 0208 778 9008 to get free advice instantly! 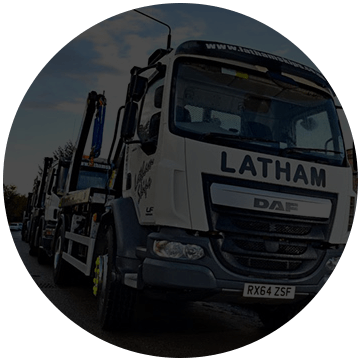 Whether you want to rent a skip for a week or two or just want to hire a skip for a day, Lathams Skips want to provide you with the best possible service at an affordable budget. We are the leading and trusted experts to go to if you are in Surrey, Kent or South East London. 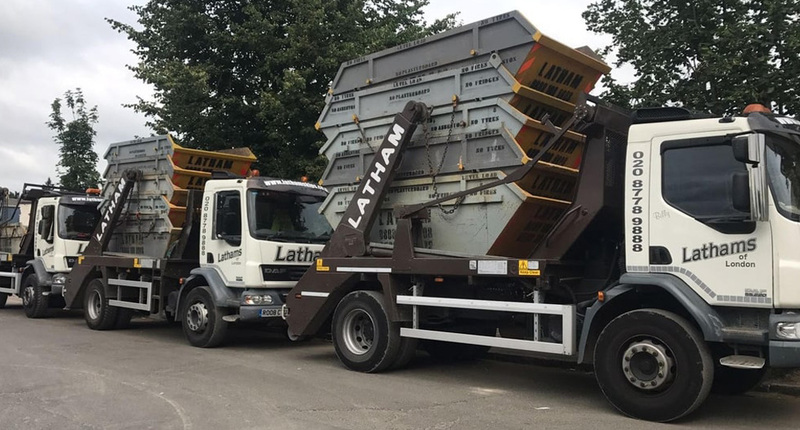 If you are interested in hiring our reliable and in demand mini skip, you can email us at carly@lathamsskiphire.co.uk. If you would prefer, we have an online chat available on our website where you can also get in contact. We look forward to hearing from you! 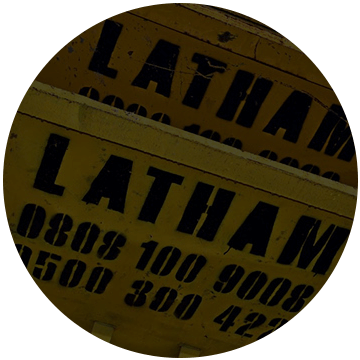 The services at Lathams Skips are highly trusted by our customers,and we aim to continue growing new trust with new people. Customer satisfaction will always be one of our main priorities. 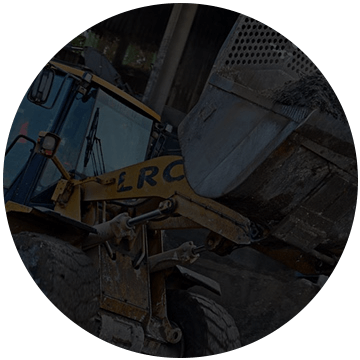 We understand the pain that rubbish removal brings with it; it is our vision to prevent these irritations as much as we possibly can. 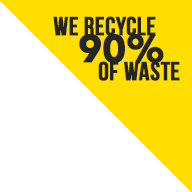 We are the top company to work with if you wish to clear out your home. 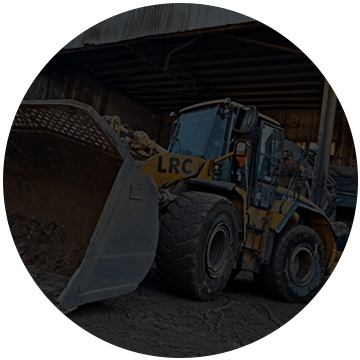 Also, we are leading in the industry for same day skip hire which is highly valued by commercial construction companies. Our promise from the team here is that we always do our very best with answering any concerns or queries that our customers have. 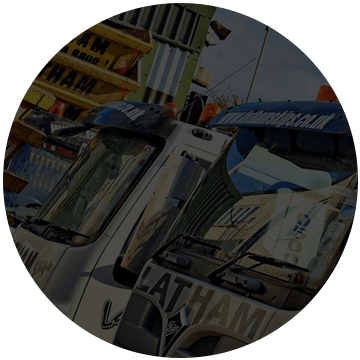 Making your removal process that much easier is a leading vision of ours and we take pride in integrating this in our services. 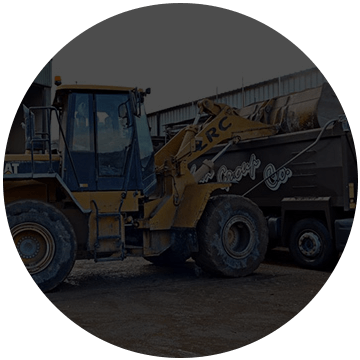 If you believe that you need a larger skip, get in touch with us now to start your disposal process! Fill out our enquiry form here.